With its robust casing and its long runtime the MULTIDATA device is applicable in nearly every environment. Ergonomic housing design, optimal key arrangement, a big and legible display and lightness of weight ensure a high degree of acceptance. 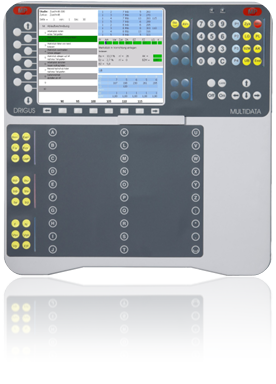 Provided with powerful and up-to date software the MULTIDATA is a top class acquisition system. 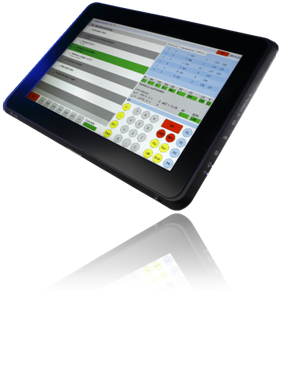 Alternatively you can use your tablet pc as an acquisition device. With the MEZA module "time study execution" every netbook, notebook or tablet pc turns into a time study device in a breath. The all-in-one solution offers time study execution, documentation and evaluation within one system. Furthermore the program point "time study execution with video assistance" enables you to observe even very short or complex processes directly at your pc.